Hey Big Spender! 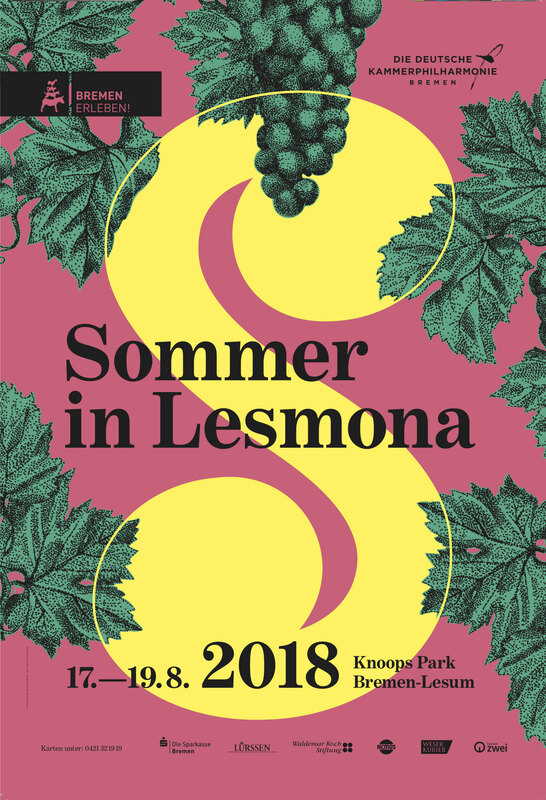 Brasssonanz feat. Daria Sophie! - brasssonanz1s Webseite! Hey Big Spender! Brasssonanz feat. Daria Sophie! Out now: Our new music video with the wonderful Daria Sophie! Three concerts in three days are scheduled for the end of the month. 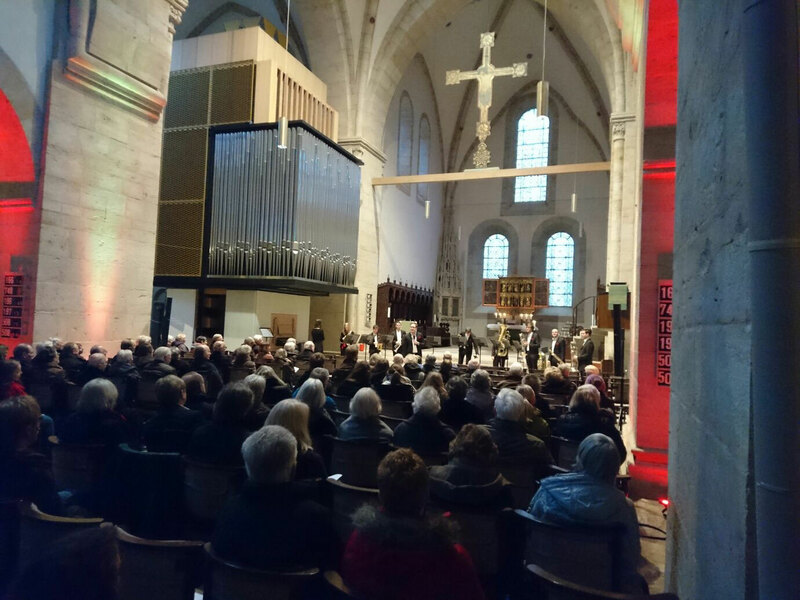 Nienburg, Lüneburg and Melle await our classic "Eternal Light". 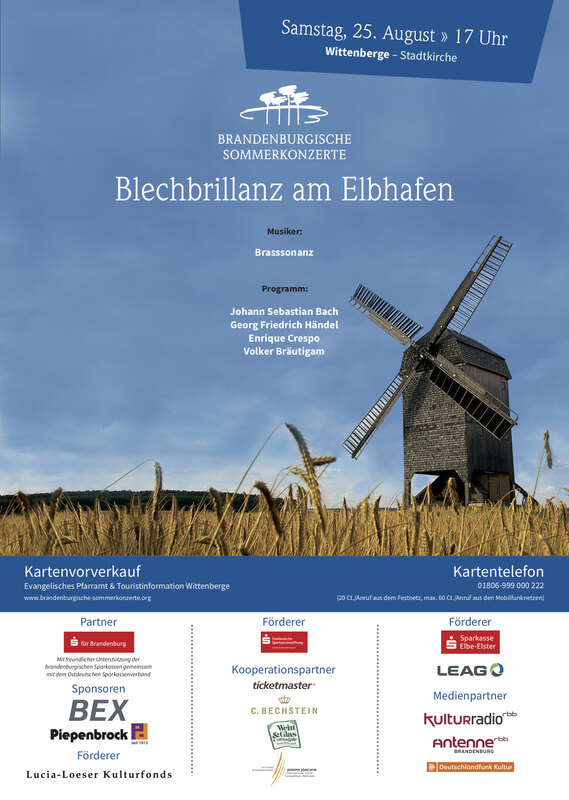 We will close off our summer season once again sparkling, dreaming and swift on Elbhafen in Wittenberge! 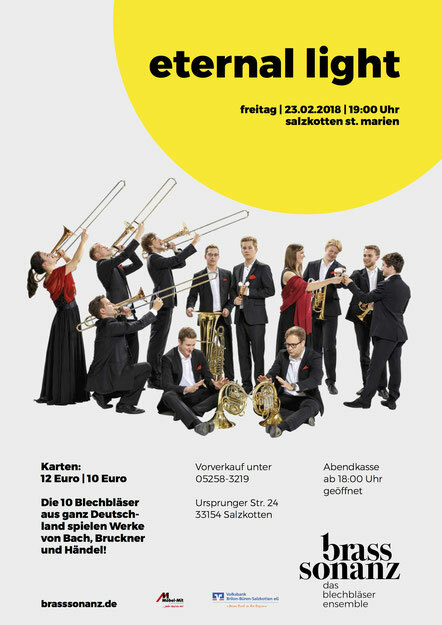 We have the great pleasure to play at the beautiful city church and will release you and our musicians after this concert into a 6 week vacation for lips and ears, with beautiful memories! We are looking forward to your attandance! April does what he wants, but we remain faithful to our program "eternal light"! We will be heard on 20.04.2018 in St. Alban in Erftstadt with our only concert in April. 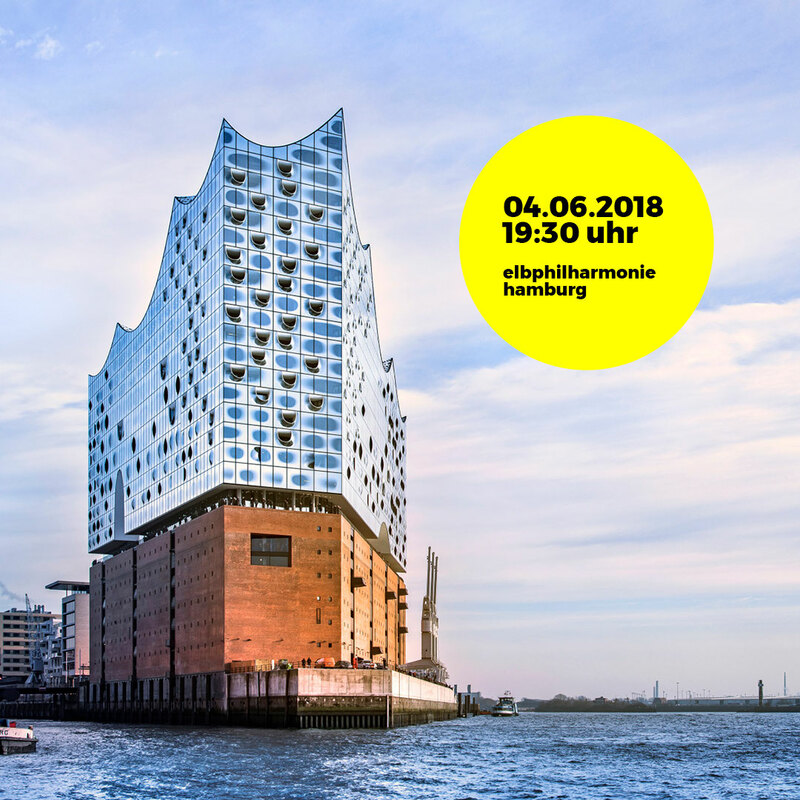 On Monday the 04.06.18 we're gonna play at 19:30h in the Hamburger Elbphilharmonie! The pre - sell starts at Tuesday, 01.03 at 11:00. So save the date and get you tickets! Hünxe, Dinslaken, Salzkotten, Loccum - Four concerts in five days are coming up. We present our program "Eternal Light" one last time before we go into the new season with new programs! Tickets to the concerts are available here! 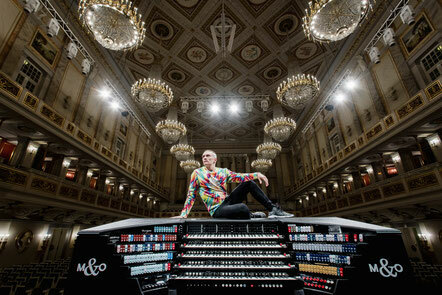 The highlight of this season knocks on the door: On monday 18.12. we play at Konzerthaus Berlin together with organist Cameron Carpenter. Concert is soled out! 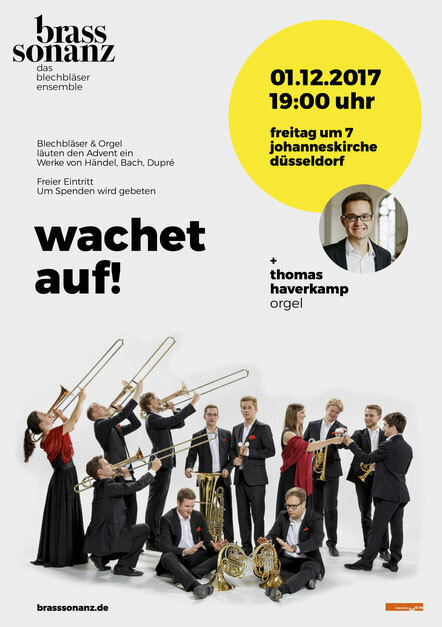 But on 17.12. we are playing our christmas program at St. Nikolai in berlin spandau! On sunday, 19.11. we are flying to china! We we invited from Wu Promotion to perform "Eternal Light" four times in Far East among others in the Macau Cultural Center! Looking forward and - invitation for all to join! 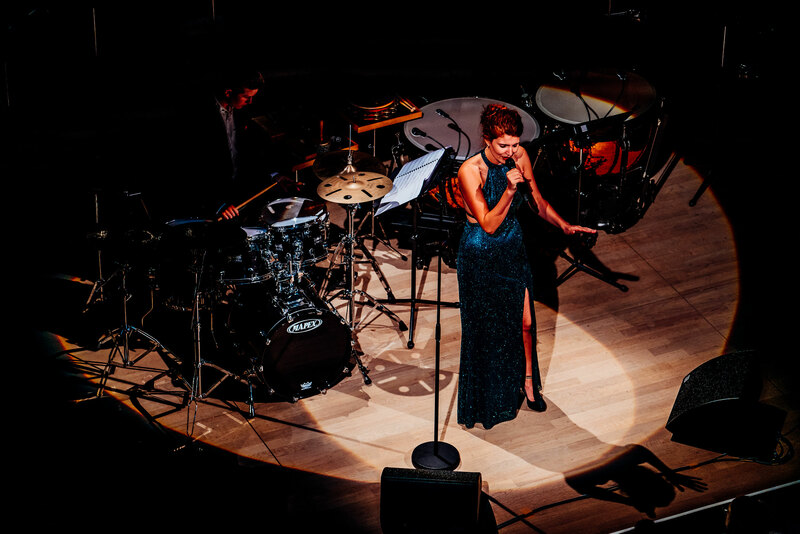 What a fantastic tour! 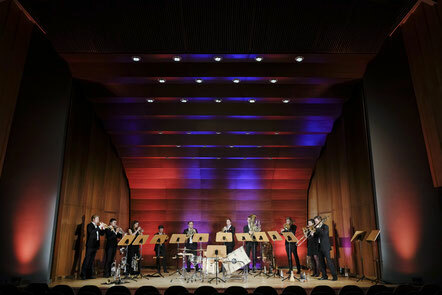 Wonderful places, an ingenious lighting concept and over 1000 listeners in our three concerts. 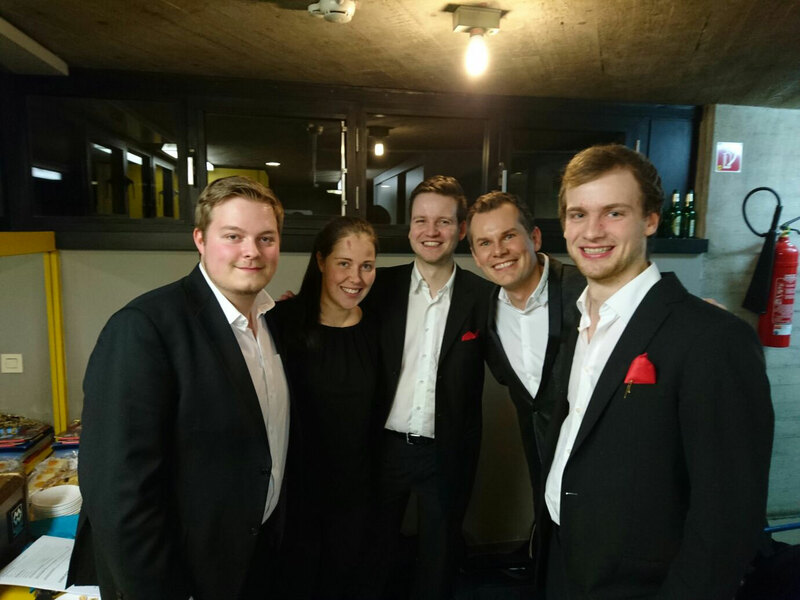 Crowning finale: The concert in the Laeiszhalle Hamburg! 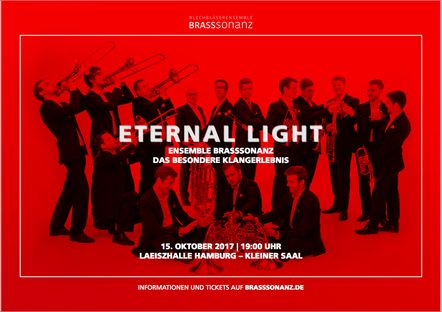 On Sunday, 15.10.2017 we play "Eternal Light" at 19:00 in the Laeiszhalle Hamburg! Do not miss the spectacle - on the side of the Elbphilharmonie you can now secure your tickets. So, let's go! 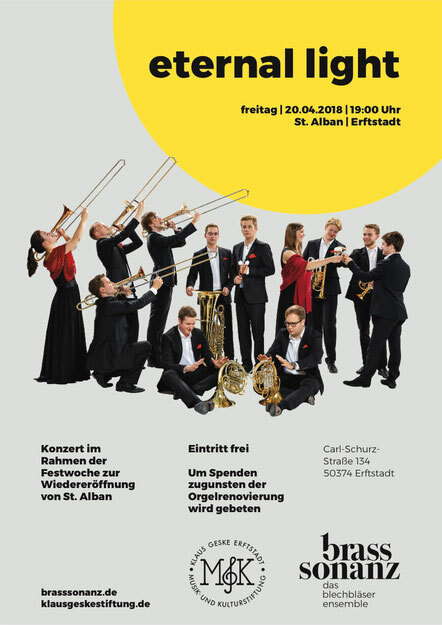 For our next concerts at 23 and 24 of march we´re going back to school. Visiting three primary schools in Osnabrueck during the Euregio Musikfestival. We´re very excited. 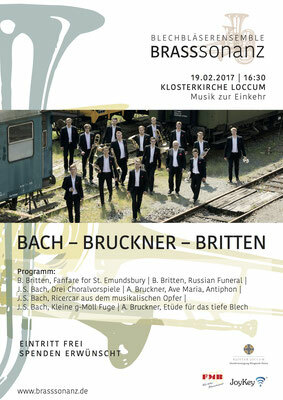 Our main concert in May at Klostermalgarten is following soon ! We just finished our 7th concert of our Bach-Bruckner-Britten program. This concert in the huge cathedral of monastry loccum was one of the most impressing. Rehersals for our next events start right now. It´s going to be very exciting ! 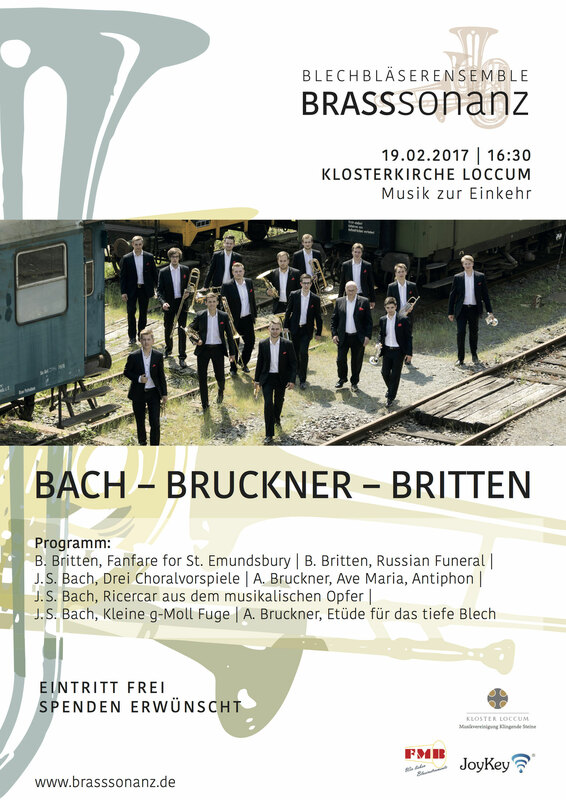 Three concerts in two days ! Was ein gelungener Abend. Bei der diesjährigen Verleihung der Auszeichnung spielten wir mal in kleiner Besetzung. Und der Moderator? Kein anderer als Malte Arkona. Dank für die Einstudierung gilt Anne Kussmaul! Brasssonanz wünscht Frohe Weihnachten! Wir haben da etwas vorbereitet, um die Zeit unterm Weihnachtsbaum noch mehr zu zelebrieren. Viel Spaß! Kooperation mit JoyKey. Stolz wie Oskar, einen weiteren Unterstützer in den Reihen zu haben. Andrew Joy, Hornist des WDR Sinfonieorchesters ist nicht nur erstklassiger Musiker, sondern auch Entwickler besonderer Wasserklappen für Blechblasinstrumente. 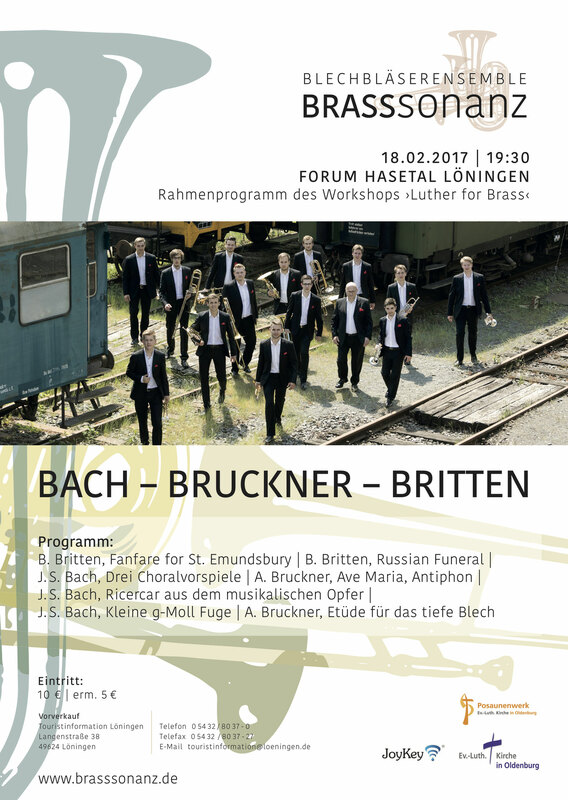 Bei einigen unserer Instrumente hat er die Klappen bereits montiert und wird auch den Rest des Ensembles beraten und generell unterstützen. Herzlich willkommen, Andrew! 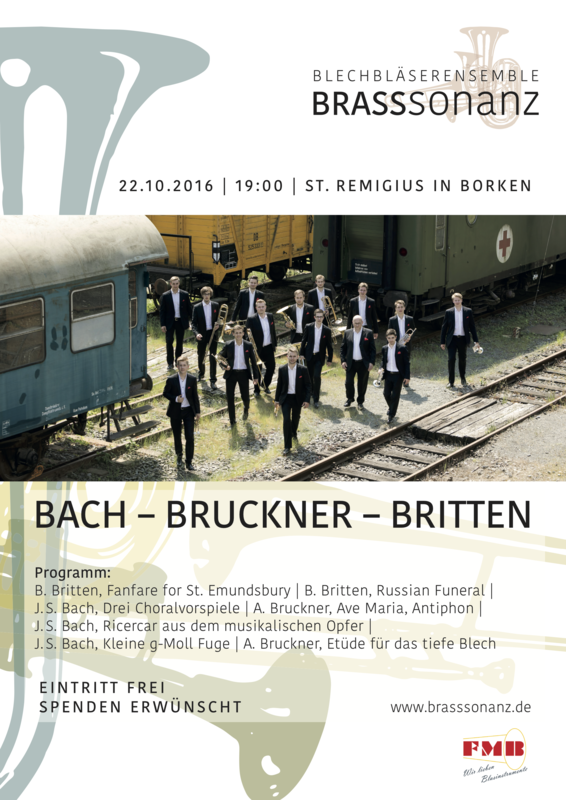 Mit unserem Bach-Bruckner-Britten geht es weiter. Dieses mal im Münsterland. Am Samstag um 19:00 in St. Remigius! 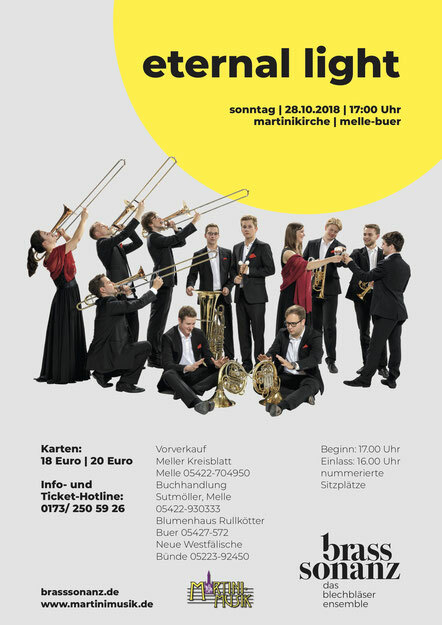 Vier Konzerte im Oktober und drei davon mit dem Organisten Christian Scheel. In Borken gibt es reines Blech auf die Ohren. Vorfreude! Information about the musicians, next dates, photos, audio etc. From now on you can find everything in Englisch for our friends abroad. Welcome! Finally ! 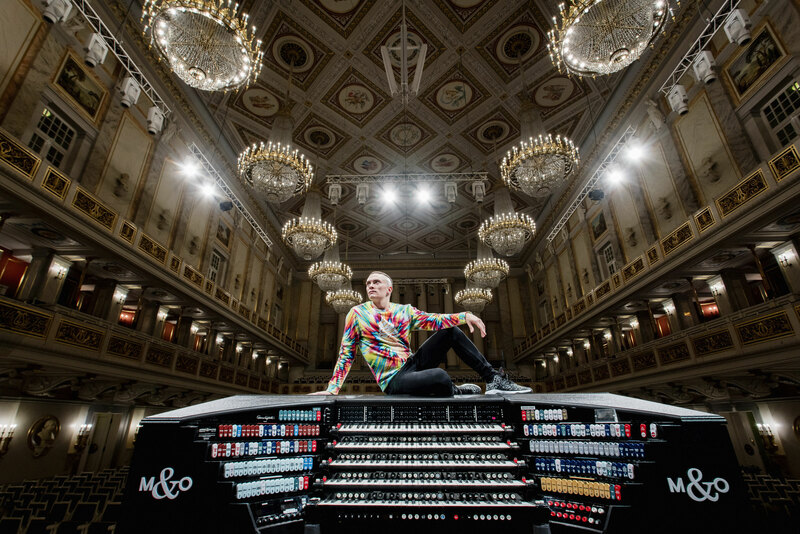 At 18 december we´re playing the traditional christmas concert at Konzerthaus Berlin with famous organist Cameron Carpenter. Such an honour ! Looking forward to it.